Welcome back after our long break! 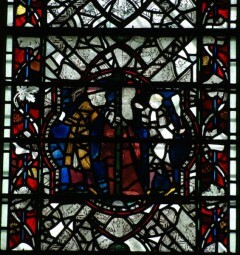 We’re delighted to return with a fascinating Panel of the Month on a panel from the late-thirteenth-century St Katherine window, in the chapter house at York Minster. 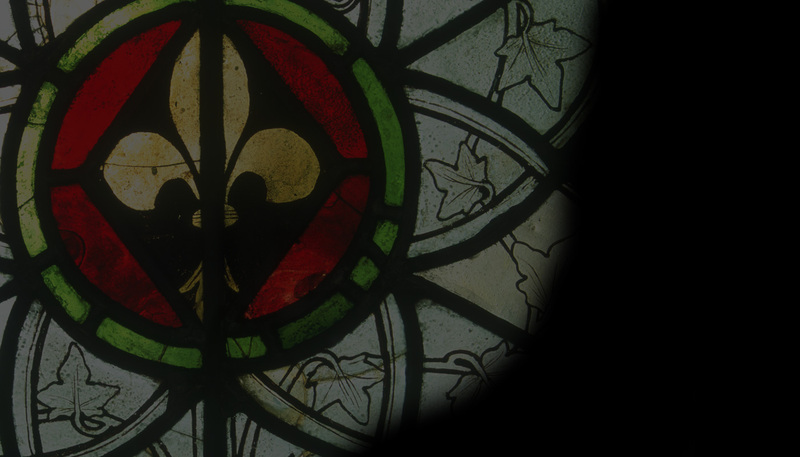 It’s written by Chloe Morgan, a specialist in medieval literature, who turned her hand to stained glass studies as part of her Masters degree at the University of York. Chloe has recently been working on the CVMA’s picture archive and is about to take up a post at the Sorbonne in Paris. We wish her the very best of luck. Roger Rosewell has written this month’s Feature, about a medieval sketch-book, which may have been used by glass-painters as a source of designs. Our Books section features a new publication about an extraordinary window designed by Hugh Easton to commemorate the contribution of Rolls-Royce workers to the Battle of Britain. Don’t forget to check our News page and Diary for the latest on events and exhibitions near you.